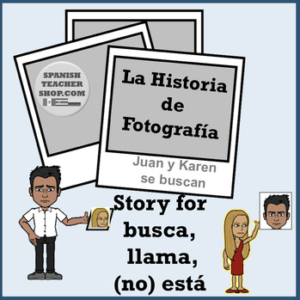 This TPRS Story is based on the Juanes song Fotografia. It includes a story that teaches the structures Busca, llama, y (no) esta. The story is based on the meaning of the song Fotografia between the distance between a couple who must resort to looking at a photo when they can’t be together. This product is FREE. 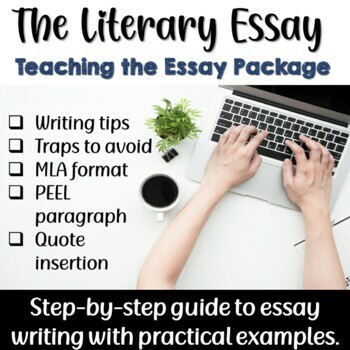 You can also purchase the EDITABLE version of this product as an individual product or you can find this product as part of our TPRS Story Bundle and our CI Bundle. 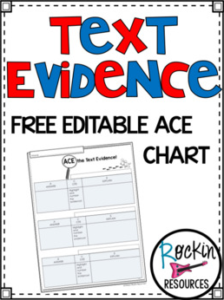 This resource provides lots of possibilities for helping students of all Elementary grades develop more complex narrative structures and move from simple sentences to complex story episodes. My I am Reading Products are one of my best sellers. Check out what you will get when you buy one of these products. 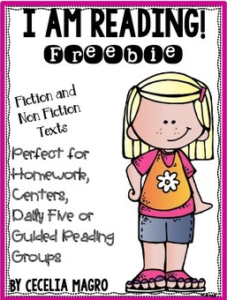 In this freebie you will get one fiction and one nonfiction text passage along with comprehension questions. Fractions are Fun: How Fractions are used in Everyday Life offers a sample of Dr. Erica Warren’s publication – Fractions are Fun Animated PP Lesson and PDF Activities. https://youtu.be/qol2LaDd5Dw This video offers a sampling of this purchasable product. Please note that Dr. Erica Warren’s publication does not include the audio. Teachers, parents and students can have fun reading the slides and creating the monster’s voices. 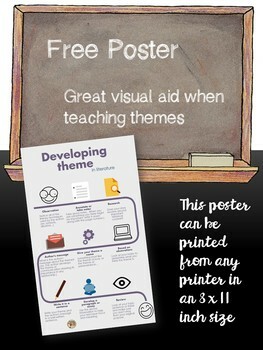 This will also enable students to go at their own pace so that the presentation can be used over a number of lessons. A second, 25-page pdf, offers fun printable activities! 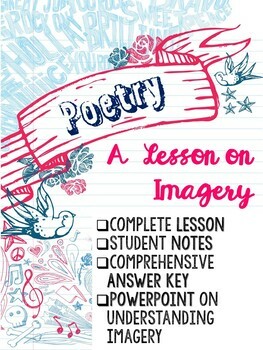 This a simple, comprehensive lesson unit that your students will be sure to love! 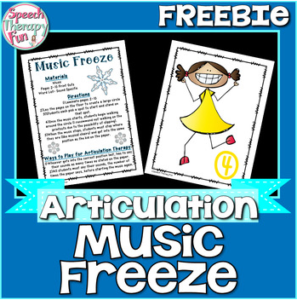 Get your kids up and out of their seats with this fun articulation game! Your kids will have a blast while drilling their sounds. It can also be used to address language tasks and more! This game is a part of the Get Active With Artic set and the Year Long Articulation Therapy Plans – Never Plan Again bundle. A fun and engaging way for students to learn their color words on the Smart Board! 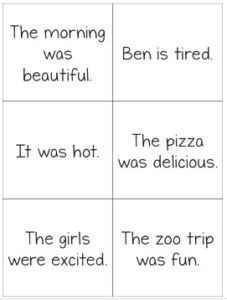 This activity can be used Whole Group, Small Group or individually and is a GREAT addition to your Daily 5 Word Work options. My kids LOVE building these words! Differentiation is key to meeting our students’ varied needs and this activity will allow for your children to work at their individual level. 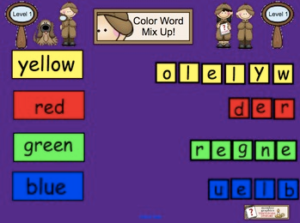 Level 1 can be used for pre-K and K and first grade students (or struggling older students) to sequence letters as an introduction to color words where students build the color words matching letter for letter against the word on the left. Level 2 allows for higher order thinking while still supporting the learner with color coded clues. 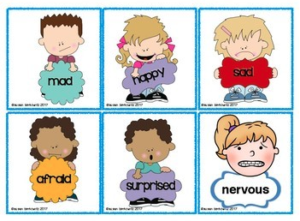 Level 3 requires the student to use background knowledge, prediction, trial and error, phonemic awareness skills, etc. to build the words correctly using all of the letters. This lesson plan has two versions. 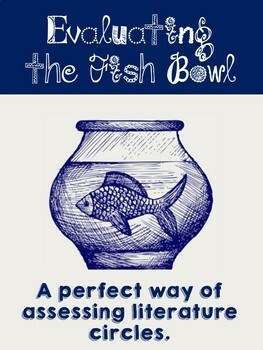 The first version is the lesson plan I used with my examples and the focus skill of verb tenses. 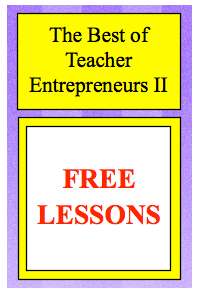 The second lesson plan has blanks to write your own example and focus skill. The last sheet is writing stationary that can be used to showcase student work. 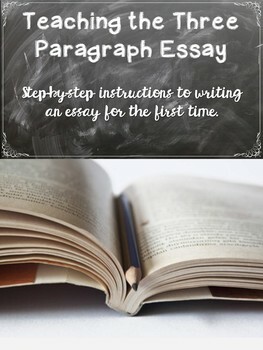 I use this lesson plan when my students are writing basic paragraphs with no description. 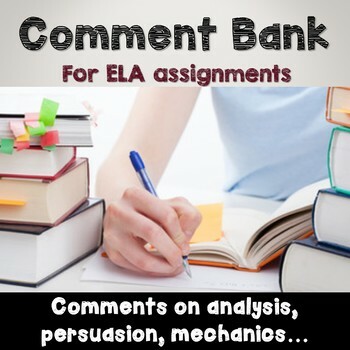 I have aligned this lesson with 6th-8th grade CCSS (Common Core Standards). I left lines under standards on the lesson plan so you could fill in the appropriate grade level standards. Perfect for morning work or math centers, this daily math resource will have your first graders engaged in reviewing many math skills! It includes 5 pages, designed for the first month of first grade. Each problem is labeled with CCSS for math, making it super easy to document how you cover the CCSS for Math with this NO PREP resource! -interpret graphs with 2 categories, finding the most and how many in a category. 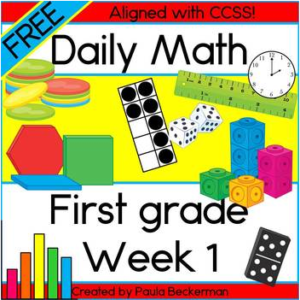 Daily Math for First Grade Growing Year Long Bundle. Thank you for visiting Paula’s Preschool and Kindergarten. All new resources are 50% off for the first 24 hours. To be notified when new activities become available, and of upcoming sales, please click on the green star below my store name and follow me. Followers and feedback are greatly appreciated! – purchase additional licenses for others at half the regular price. To do so, go to your “My Purchases” page on TpT, locate the resource, and choose “Buy Additional License”. 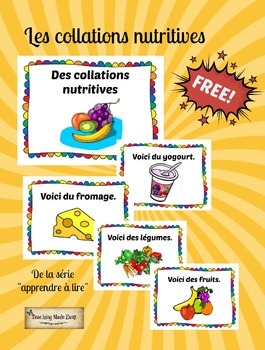 Prepositions List: Poster and activity: Just print and go! 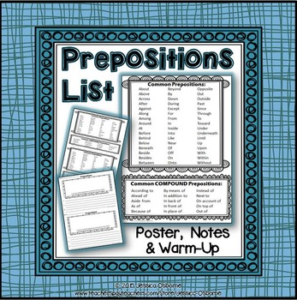 This free download includes a full-page prepositions poster (or handout) and half-page student handout copies as well as a half-page warm-up prepositions activity asking students to evaluate and copy the most common prepositions and then use several in unique sentences. 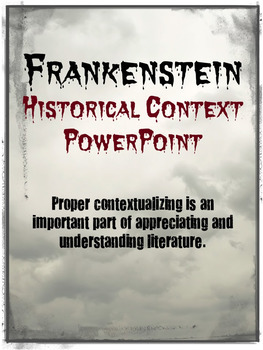 The full-page poster is included in all of my other preposition products. 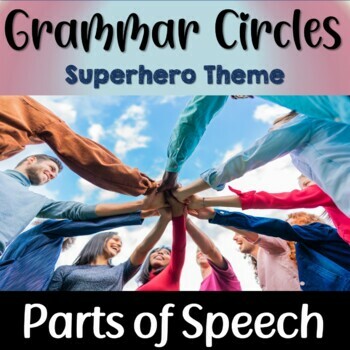 Take a look at all my GRAMMAR products! © 2015 Jessica Osborne. All rights reserved. Kids love using pattern blocks to make pictures! Here’s a fun little Math Station to use as you celebrate our furry friends. 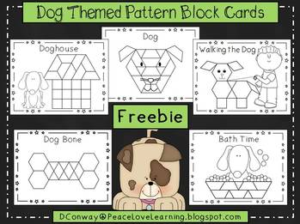 Five pattern block pictures are included: a dog, a doghouse, a bone, bath time and walking the dog. Just a simple quiz – thought it might save someone, somewhere, a bit of time! Thanks for downloading – be sure to check out some of my other products! I have reached some personal milestones recently on TPT and wanted to share one of my students’ favorite activities with my TPT followers! My students love keeping track of the multiple meaning words they encounter in their readings as well as our daily discussions. I created this Multiple Meanings Personal Dictionary booklet for them when we come across a multiple meaning word that they want to further investigate. I ran several copies of the multiple meaning template page back-to-back, stapled it to the cover page, and had students glue it into their interactive reading notebooks. 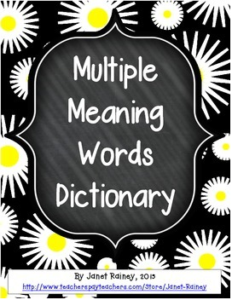 Now, whenever we come across a multiple meaning word of particular interest, we simply add it to our Personal Dictionaries. 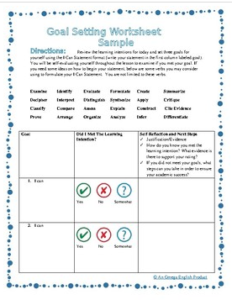 Full size pages of the cover page and multiple meaning template have been included in this download as well as an additional booklet cover page if you prefer to not glue it into an interactive notebook. Check out my store while you are here, and please consider following me for more engaging and educational activities! Help your students focus their learning and take accountability. This Omega English product contains a no prep goal worksheet. 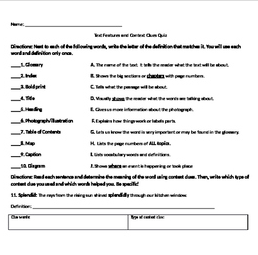 Use this worksheet as part of any lesson regardless of the subject or discipline. Based on the learning intentions of the lesson, student create goals, rate themselves, and reflect on those goals. This is a great way to help students monitor their own learning and make adjustments throughout the lesson. If your experiences are like mine, you often have students asking to redo work or to be given extra credit assignments. Personally, I believe in giving my students every opportunity to succeed. However, the sad reality is that students often decide to rely on our good and gracious nature and choose only to work after the fact. Meaning that students choose to “slack off” and retake the work later. 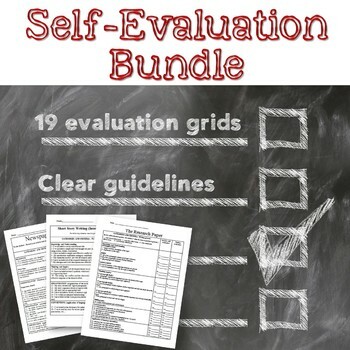 In order to avoid this problem, I have created a self-evaluation sheet that students must complete (in detail) in order to have the opportunity to redo an evaluation. And, based on the students’ answers, the teacher can choose to allow a retake or not. In addition, I often make students complete this sheet when first receiving a corrected evaluation (even when no retake is possible). It allows students to look at their work critically. In reality, a student who cannot identify his strengths and weaknesses won’t be able to successfully retake their evaluation or to do better on the next one. It’s been a super useful tool for me. I have senior students who all expect to have 90% averages, which isn’t realistic. This helps me with both students, parents, and administration. This is one page of the Step-by-Step Text Evidence unit. It is a complete, NO-Prep unit with a variety of activities and passages to help students learn effective reading comprehension skills. There are two version included. 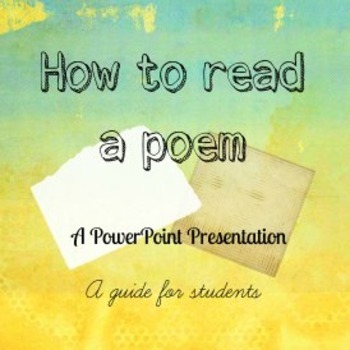 A PDF and and editable Powerpoint where you can insert your own questions. 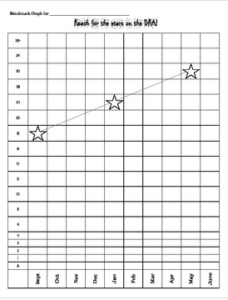 Chart your students individual reading progress this year in second grade, and remind them to reach for the stars with this DRA/benchmark graph. Don’t see the video? Click here to see the video version of this post! In this book, the authors introduce five techniques that teachers can use every day to formally assess their students. These five techniques are in many ways simple but very powerful ways to better understand what our students know and understand about the content and skills that we’re teaching. In part one of the series, I described these learning tools as assessments done with intention and in the moment. 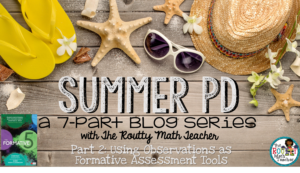 As we continue through the series, I would like for us to look at the assessment tools with that lens, both with intentionality and in the moment. The first technique is observations. 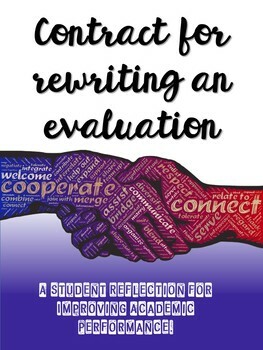 I know what you’re thinking, you’re saying to yourself, “Why is observation a formative assessment tool?” I personally thought the exact same thing, but as I read the book and delved more into the section about observations, I begin to understand more clearly. We make observations about what our students are doing all the time, but we don’t always formally record the observations and then take that information and do something with it later. We often kind file it in the back of our minds and utilize it later, but more often than not, we take those observations and just file them for use later. In this case, we’re going to take the observations and we’re going to use them and do something with them immediately.